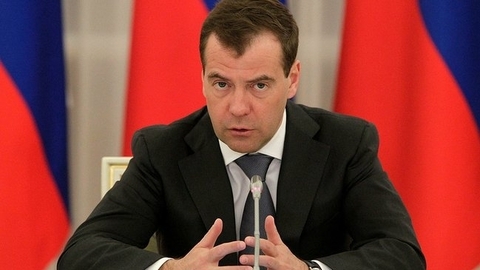 Medvedev instructed to develop measures on development of agriculture of the Crimea. Prime Minister of Russia Dmitry Medvedev instructed the Ministry of agriculture until September 25 to develop measures to promote the development of agro-industrial complex of the Crimea, reported on the website of the Cabinet. "The Ministry Of Agriculture (Jn. Patrushev) together with the Council of Ministers of the Republic of Crimea and Sevastopol government to develop measures aimed at stimulating the development of agro-industrial complex of the Crimean Peninsula, and the results are to be reported to the government of the Russian Federation. Term – to 25 September 2018", — stated in the instructions. Instruction is given on the results of the meeting on socio-economic development of Crimea.